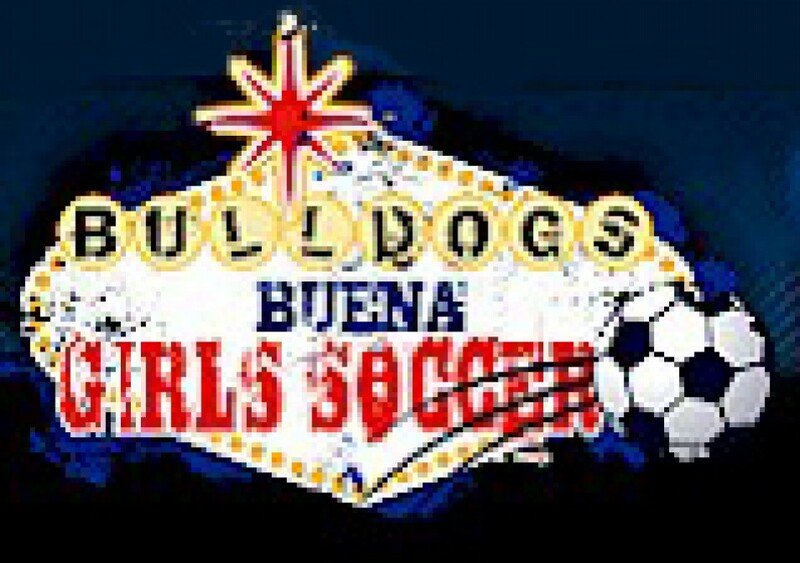 The Buena High School Girls’ Soccer team is dedicated to providing a positive and challenging environment for growth and improvement. With caring coaches actively being there for the students, the girls have a prime area to excel and advance. The team is not only concerned with making its players (students) better, but with encouraging them to be better individuals as a whole in preparation for the world after graduation.